bringing youthe confidenceof a great smile! 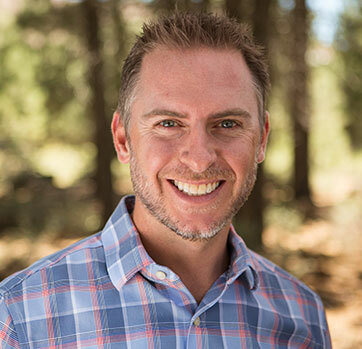 When Dr. West was just 15 years old, he found his inspiration to be an orthodontist during his own personal orthodontic experience. He discovered a new level of confidence when he saw how braces had transformed his smile. Now, Dr. West is grateful that he can fufill his lifelong dream to give that same experience to others. Having his patients realize positive change through the reward of a new smile is incredibly fulfilling. 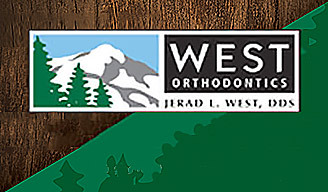 Dr. Jerad West and his dedicated team would like to welcome your family personally to West Orthodontics in Truckee, CA. 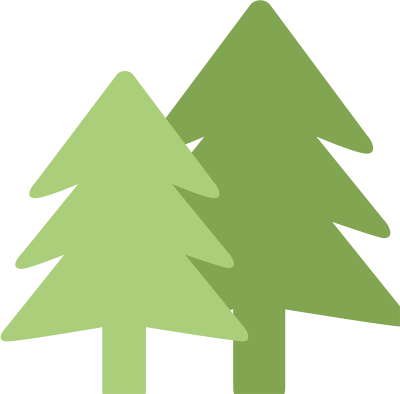 Our practice has served Truckee, as well as Lake Tahoe, Incline Village, and the Sierra Valley, since 2007. We provide top-quality orthodontic care for people of all ages in a relaxed, state-of-the-art environment. 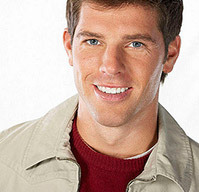 We understand the importance of having a beautiful smile, and the confidence it can create in an individual. Dr. West looks forward to working with you and your family to create a lifetime of beautiful smiles! Our practice invests in the latest technology so we can offer the most comfortable orthodontic treatment and provide all our patients with the best results. Ask us about Invisalign®, clear braces, SmartClip™ metal brackets, our iTero® Digital Impression System, and more! 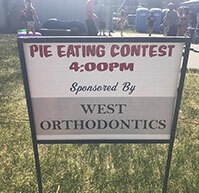 ​Come see the difference at West Orthodontics! 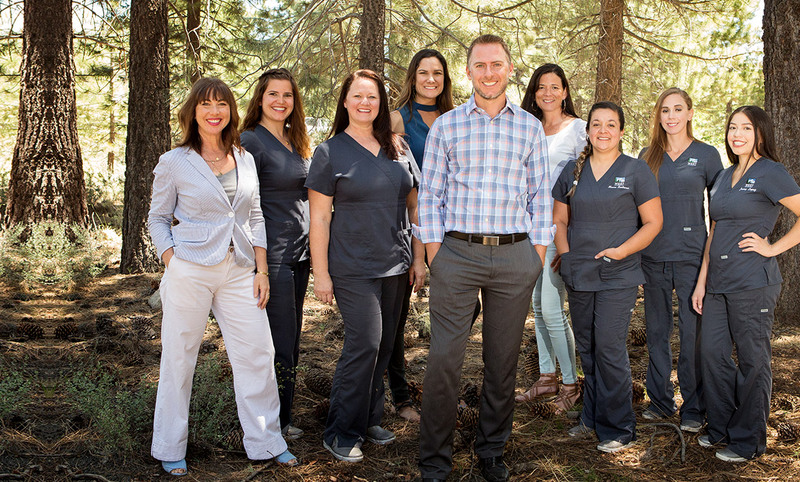 Call now to schedule your complimentary consultation with Dr. West at our Truckee, CA orthodontic office. 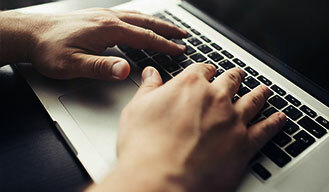 Our team is always happy to assist you with any questions you may have. Se habla Español.